But are you getting your letters right? Or wrong? 1. Make it all about the ask. Let’s hear from Canadian direct mail maven Leah Eustace, ACFRE, founder of Blue Canoe Philanthropy, who knows all things about direct mail. 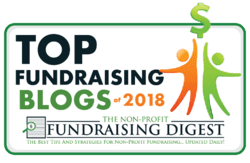 Her amazing webinar,”60 Direct Mail Tips in 60 Minutes,” in our EPIC Year-End series this week was a thorough guide for creating high-revenue direct mail. 2. Make your letter and package easy to read. A really great story isn’t going anywhere if your letter is illegible. Use a minimum of a 13 point serif font. Use black text on a white background, and use lots of white space. And did you know that fully justified text is significantly easier to read than left justified text? 3. Get your envelope opened. 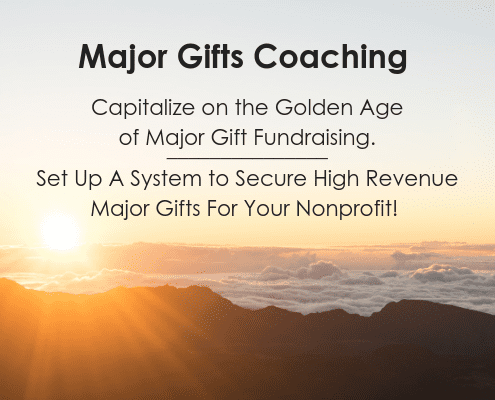 If your donor, or prospective donor, isn’t compelled to open up your package, then nothing else matters. How do you get your package opened? You can also use a really compelling and story-related teaser and photo. Just don’t make your envelope look overly designed. 4. You are not the target audience, and your colleagues probably aren’t either. It doesn’t matter if you and your team members don’t like the design, the length of the letter, or the size of the font. You aren’t the target demographic. Your target demographic is typically– a 75-year-old woman. And, guess what, they’re used to getting snail mail, and they enjoy it! 5. Choose the right signatory. Who’s going to sign your letter? 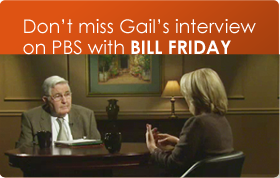 The best signatory may not be your Executive Director/CEO. The best signatory is the person who can tell the best story, in first person. Heck, your best signatory might even be a dining room table. And that’s a whole separate blog post, which you can read here. 6. 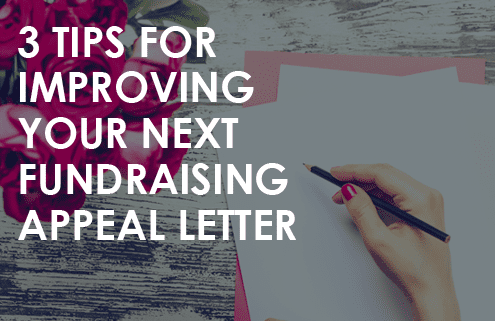 Test, test, test your fundraising appeal letter. If you can be confident you’ll get 100 or more responses in each of your test panels, then your test will be statistically valid. I often hear that testing is too expensive. But with advances in printing technology, that’s no longer the case. 7. 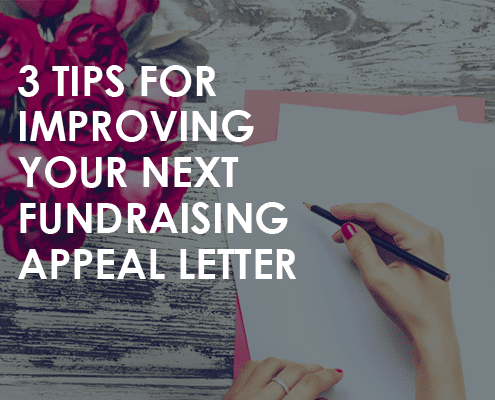 A longer fundraising appeal letter will do better than a shorter letter. I remind you again that you are not your donor. Every time we’ve tested a short letter (one sheet, two sides, or less) versus a long letter (two sheets, four sides, or more), the long letter has outperformed the short letter. 8. Write at a grade six level. The objective of your direct mail is to touch your donor’s heart, not their brain. Keep your letter easy to understand. I’ve written much more on the subject, here. 9. Use “you” twice as often as “I”. 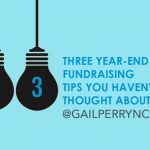 Philanthropy is about donors and the cause, not your institution. Without donors, where would you be? So treat them as the superheroes they are. Report back to them; talk about their impact, talk about the difference they’ve made. 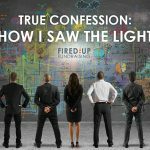 So you’ve created an amazing direct mail campaign. Why stop there? Share that story far and wide: spread it over social media; send an e-campaign; put the story up on your website; create a video out of it. You may be sick and tired of hearing the story over and over. But that’s when it will finally resonate with your donors. So keep telling it and share, share, share. So what do you think of Leah’s direct mail tips? Do you agree?? Leave us a comment and let us know!